I’ve outline detailed instructions below which will take you through the process step by step. Please follow these instructions carefully although they're pretty straightforward and if you have any questions I'd love to hear from you in our facebook group or send me an email, click here. Click this link here to take you to my doTERRA page and click SHOP in the top right menu bar. Decide which products you want to buy, add them to your cart and enter your payment details. Once you've completed and submitted your order make yourself a nice hot cup of tea / glass of something lovely and sit down and relax or do a happy dance around the room.. 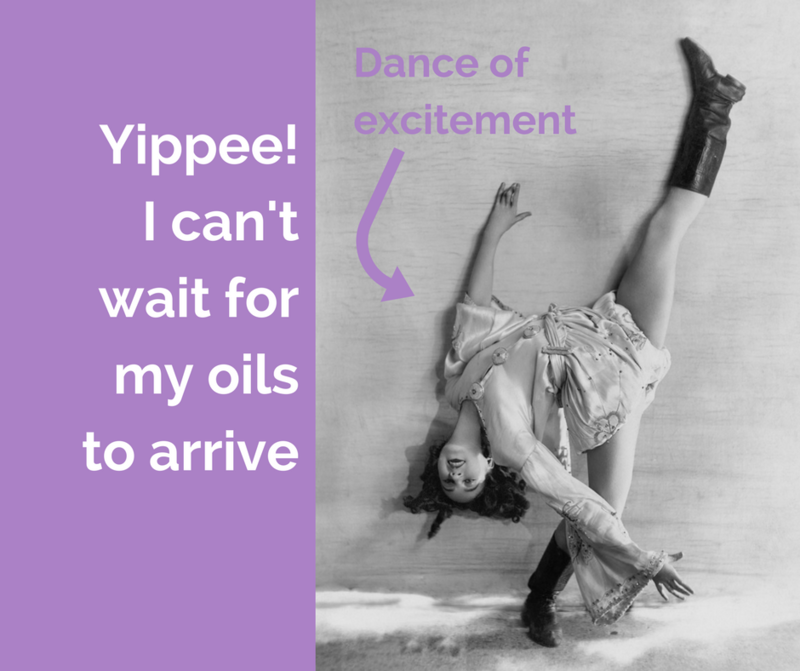 In a few days, the doTERRA fairies will send you an exciting package and I'll be in touch to help you start using the oils.